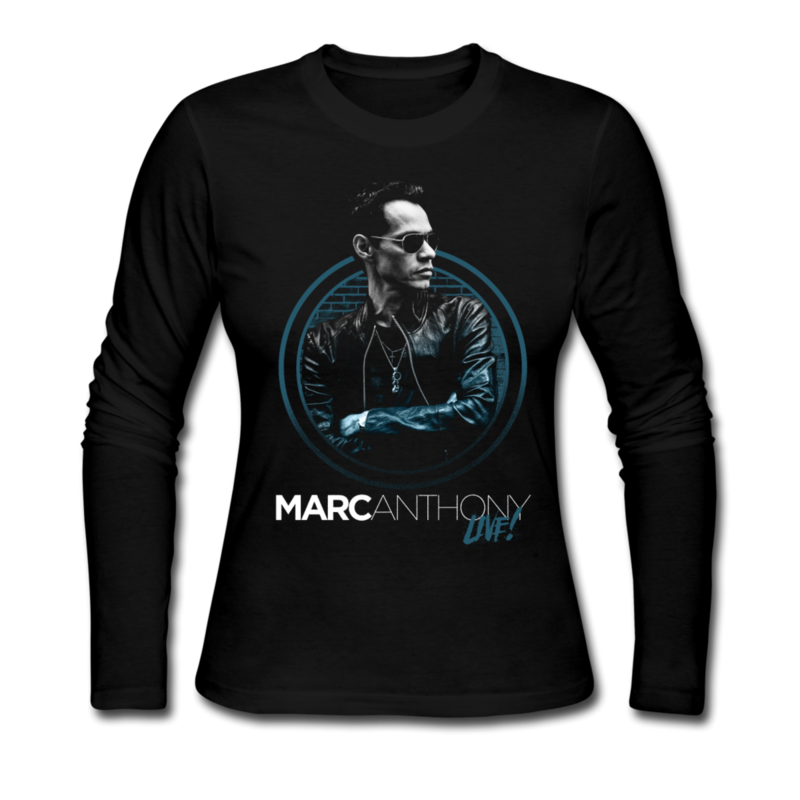 Copyright © Marc Anthony. All Rights Reserved.Derechos de Autor Marc Anthony. Reservados todos los derechos.